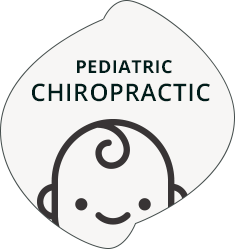 Montgomery Chiropractor Dr. Jeremy de los Santos offers state-of-the-art wellness optimization, with special consideration given to pediatric chiropractic care. His mission at Simple Life Chiropractic is to help his practice members express their best life. This can include a busy mom struggling with the agony of migraine headaches, the family breadwinner in too much pain to work, or the athlete hoping to improve their sports performance. We’re all about focusing on the wellness, happiness and vitality of families. Montgomery Chiropractor Dr. Jeremy de los Santos offers state-of-the-art wellness optimization, with special consideration given to pediatric chiropractic care. His mission at Simple Life Chiropractic is to help his practice members express their best life. We’re all about focusing on the wellness, happiness and vitality of families. 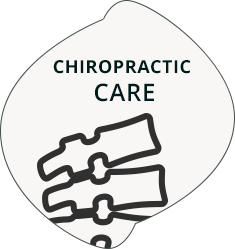 Our chiropractic care center has been described as warm and inviting, friendly and open. We strive to bring our practice members simplicity in an often-chaotic world, and pair that with a transparency that has brought us a loyal following in our community. 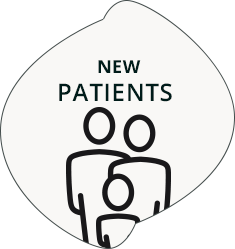 We cater to families in our patient-centered office. We go out of our way to provide an atmosphere of comfort and compassion, while still featuring cutting-edge diagnostic nerve scan technology and research-based chiropractic techniques. In keeping with our motto of simplicity and transparency, we're an all-cash practice. This policy eliminates the insurance middleman in dictating your health care journey, and allows you to enjoy significant savings in our office. Our treatment plans are completely customized, based on our diagnostic nerve scan technology. This cutting-edge system includes thermography, SEMG and Heart Rate Variability testing (HRV). We also feature digitalized posture and range-of-motion evaluations to help pinpoint the source of your problem with laser-like accuracy. Serving our patients is our priority. 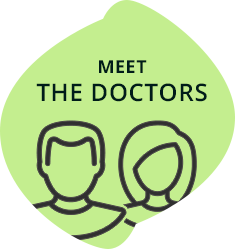 We enjoy successful outcomes because we care, because we're transparent and because we're dedicated to your health and healing. We love children and have designed our office to be kid-friendly. The painless, nerve scan technology used is the office is designed for the developing nervous systems of newborns, babies and children. This cutting-edge technology easily pinpoints areas of concern for a positive outcome for your child. Our care is safe and gentle and parents trust our expertise. The compassionate and skillful care at our practice supports the entire family dynamic. Let us help you and your family achieve a higher level of health. Contact us today for a convenient appointment with our Chiropractor Montgomery; ask about our new patient special!